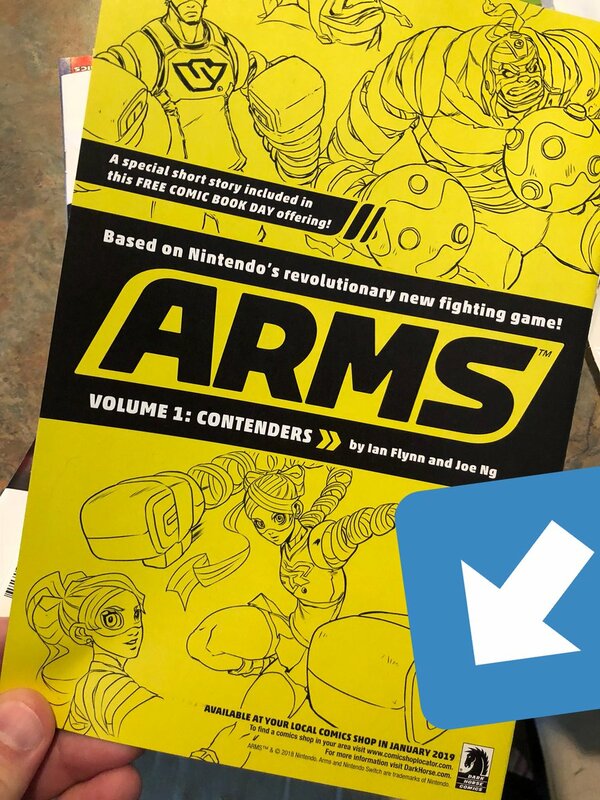 Last October, Dark Horse announced a partnership with Nintendo to produce graphic novels based on ARMS. At the time, it was originally set to debut sometime this fall. Those plans have since been delayed. Fans were able to pick up the special short story for ARMS as part of Free Comic Book Day yesterday. It advertises the first true graphic novel, which is now apparently due in January 2019. It’s unclear what caused the delay, but hopefully the wait will be worth it.